Summer is finally here and Myrtle Beach is bustling with great family events! And, several of these events are ongoing and will run throughout the summer, giving you plenty of chances to get in on the action. Often touted as one of the top family destinations in Myrtle Beach, it’s not hard to see why Coral Beach Resort is so popular. 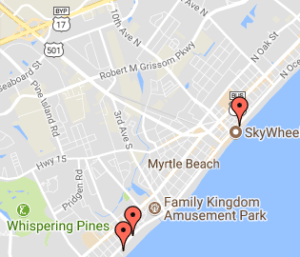 This family-centric oceanfront resort enjoys a prime location along the south end of Myrtle Beach, close to all of the exciting area attractions and events. Mother’s Day is fast approaching – are you looking for the best way to spoil mom while at the beach? There are plenty of ways to show the special lady in your life how much you love her! Spring has sprung and the area is blooming with exciting events. Whether you are in town for spring break or for an Easter getaway you are sure to find plenty of local events to fill your time. Get out and enjoy the spring beach weather with these area events! Spring is right around the corner and the area is beginning to bloom with exciting events! Ok, puns aside, there really are tons of great area activities happening in Myrtle Beach during the month of March to help you shake off your winter woes and get out and enjoy the rapidly improving outdoor weather. Planning a Valentine’s Day getaway? 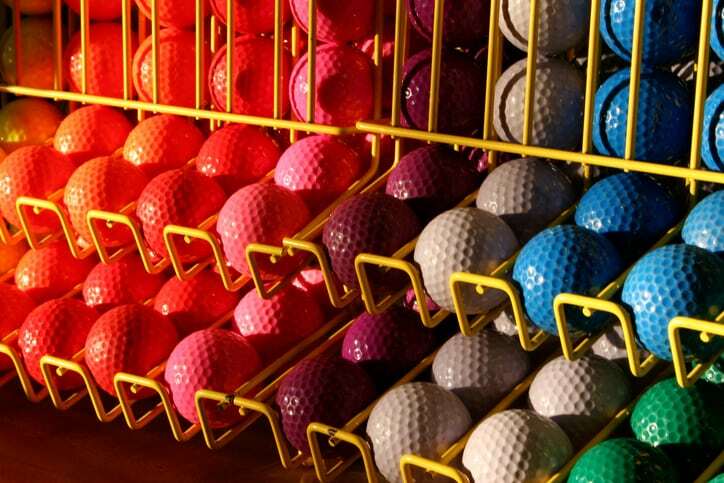 If so, look no farther than our ultimate Myrtle Beach Valentine’s Day guide. Our guide offers a comprehensive list of area events, dining specials, hotel deals, and more! Myrtle Beach is still thriving even in the winter months. Although it may be too chilly to lounge on the beach all day, there are still plenty of things to do while you’re on vacation! New Year’s Eve is just around the corner and Myrtle Beach is busy prepping for this huge annual celebration. If you are lucky enough to be spending New Year’s at the beach this year, you won’t find a shortage of exciting events. Check out our roundup of the Myrtle Beach area’s top New Year’s Eve events and make plans to ring in 2015 in style!